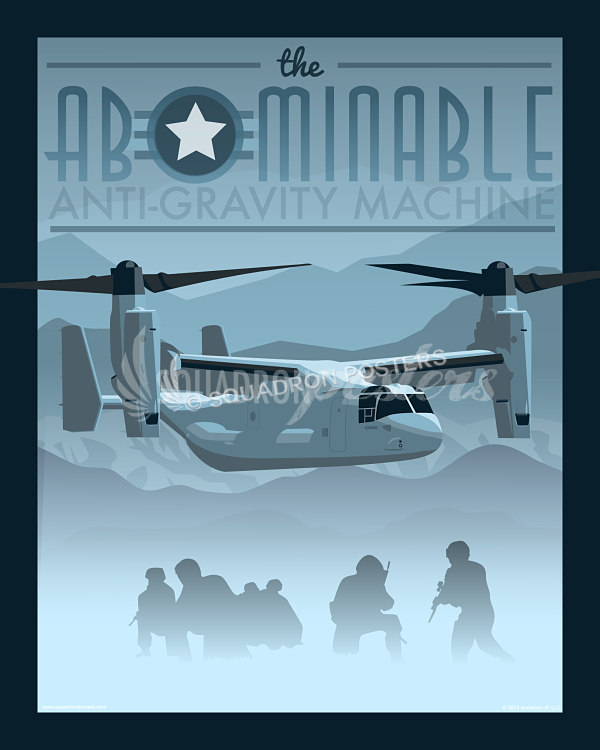 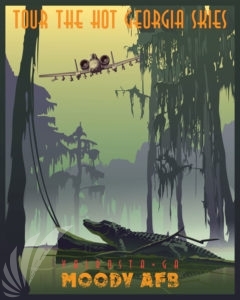 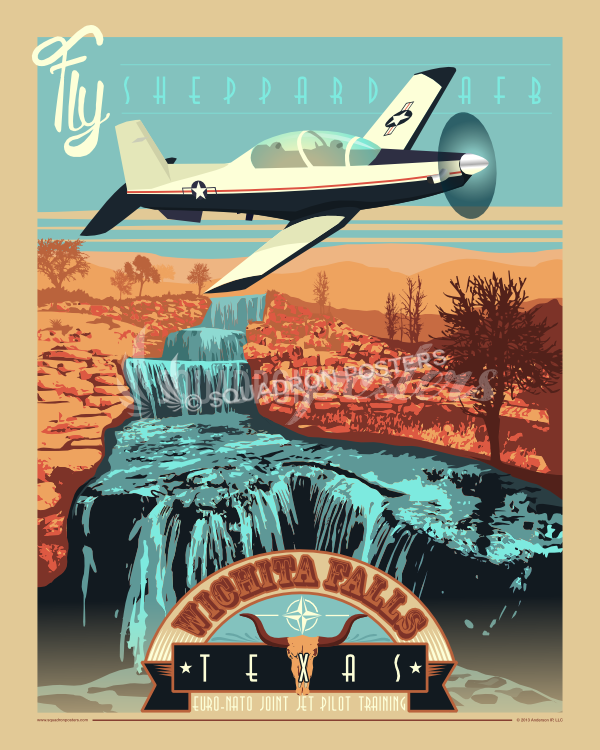 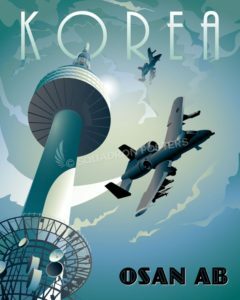 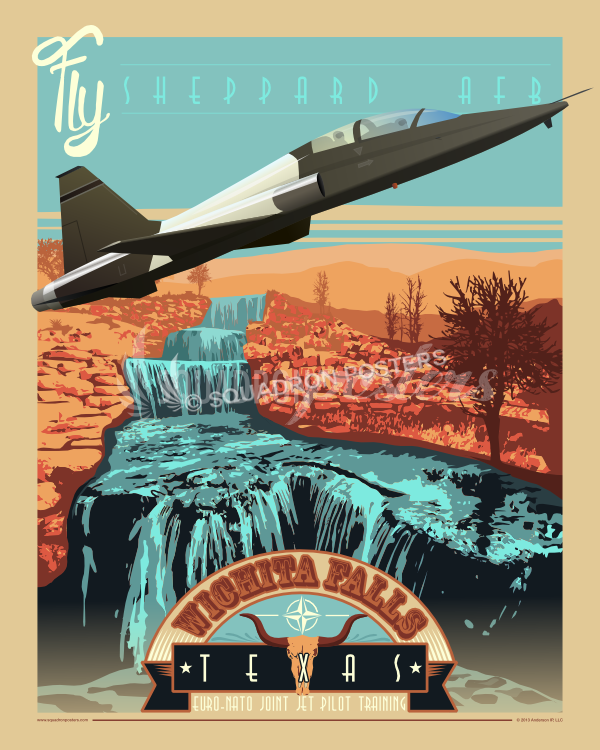 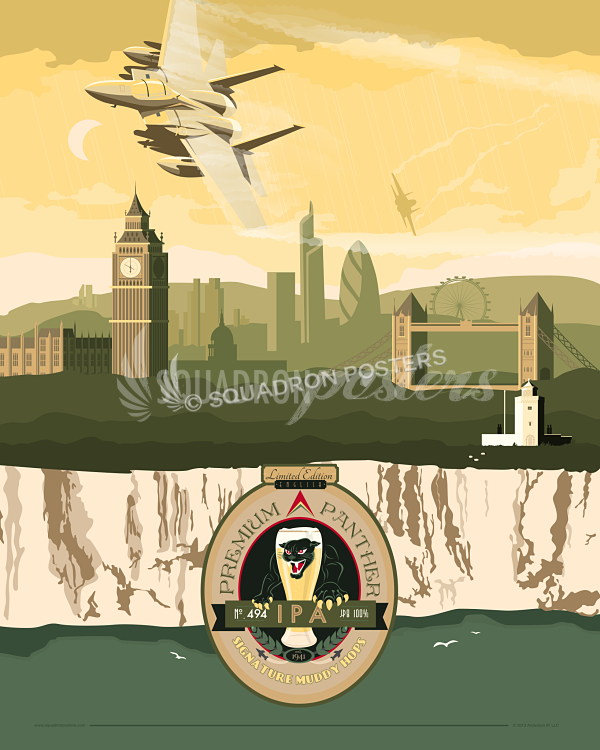 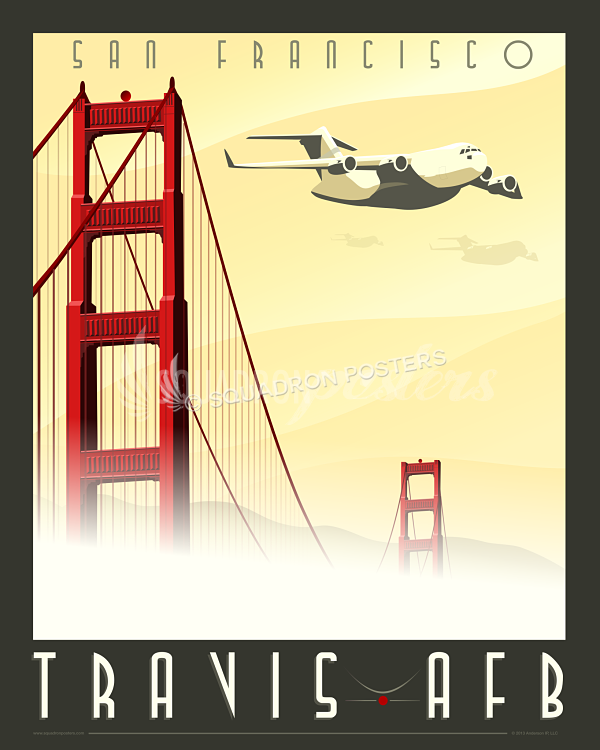 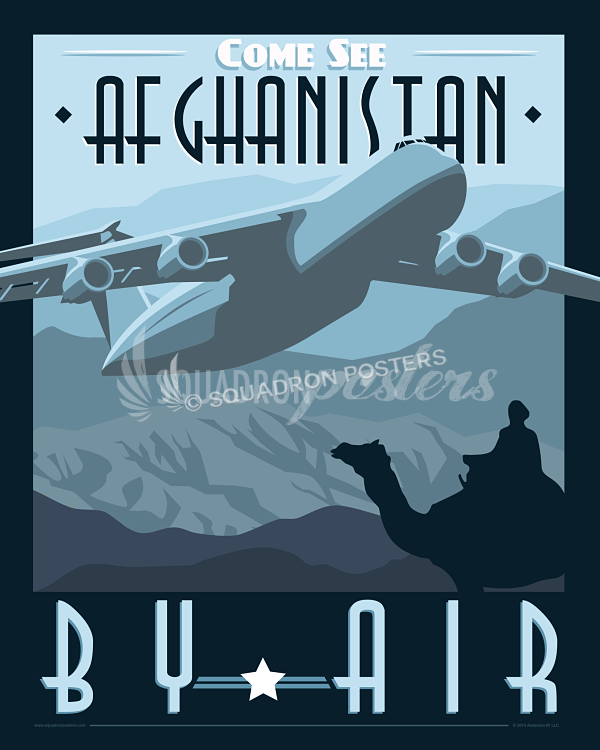 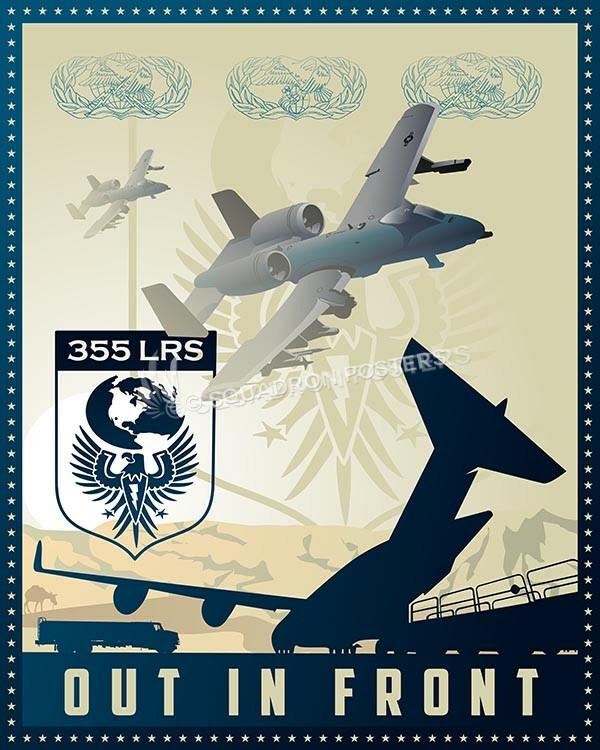 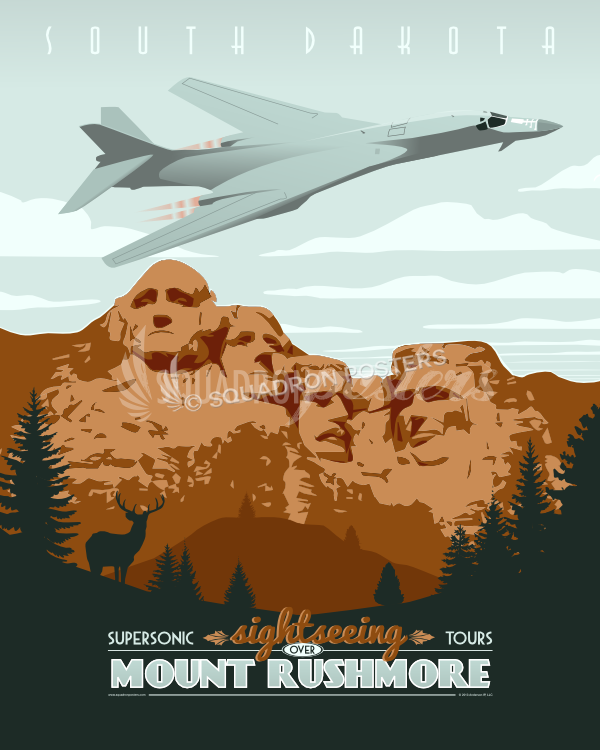 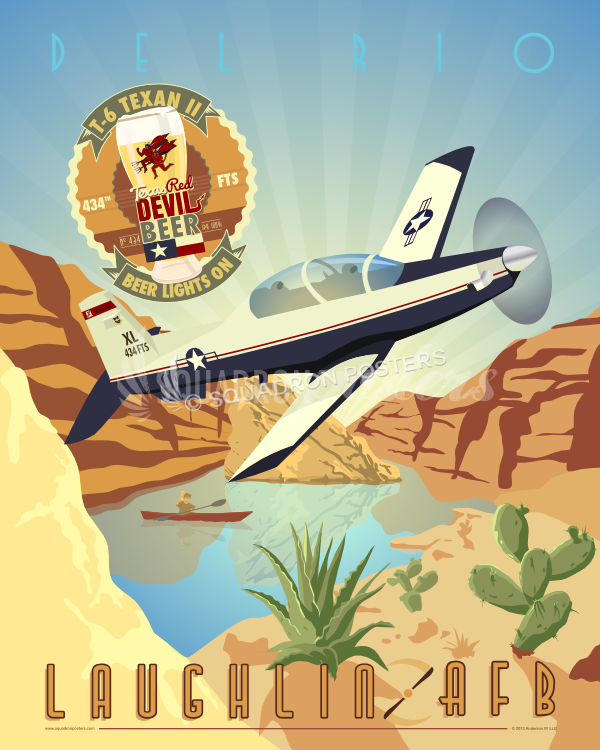 This vintage art deco style military aviation travel poster “Keep the A-10 Flying ” is dedicated to all the hard working men and women who fly, maintain and support the A-10 Warthog. 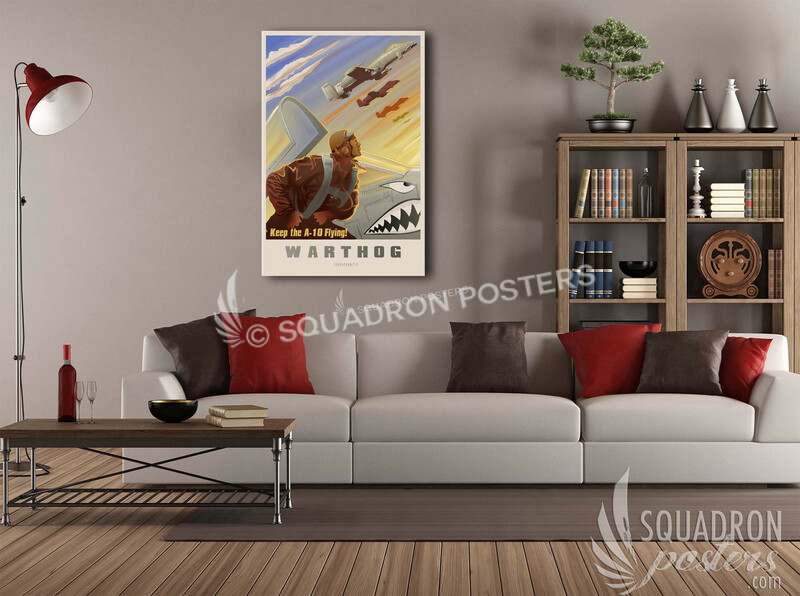 This artwork is based on the “Keep Him Flying! 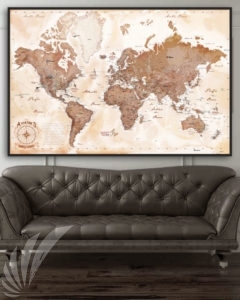 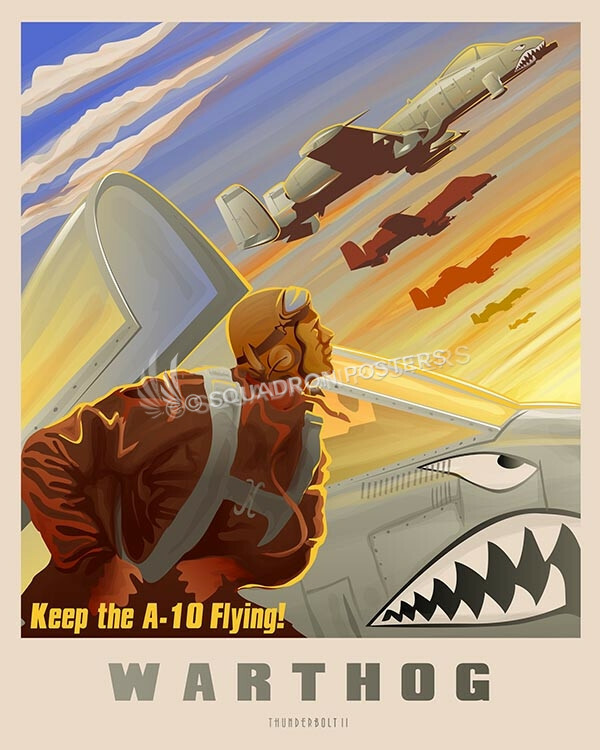 Buy War Bonds” – Vintage WW2 poster and is an updated modern version of the original artwork (below). 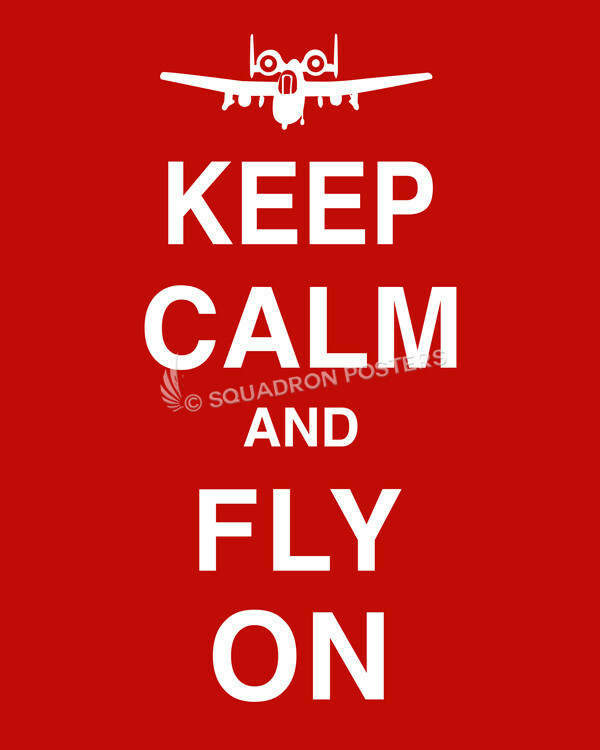 “Keep him flying! 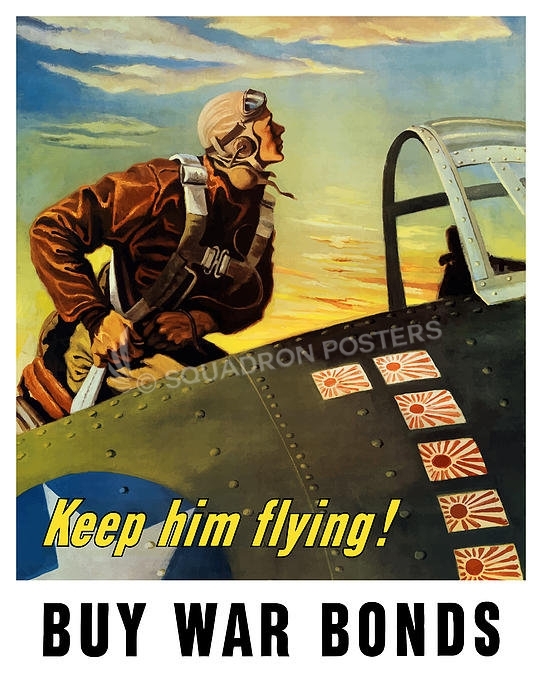 buy war bonds” – 1943. 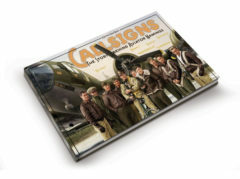 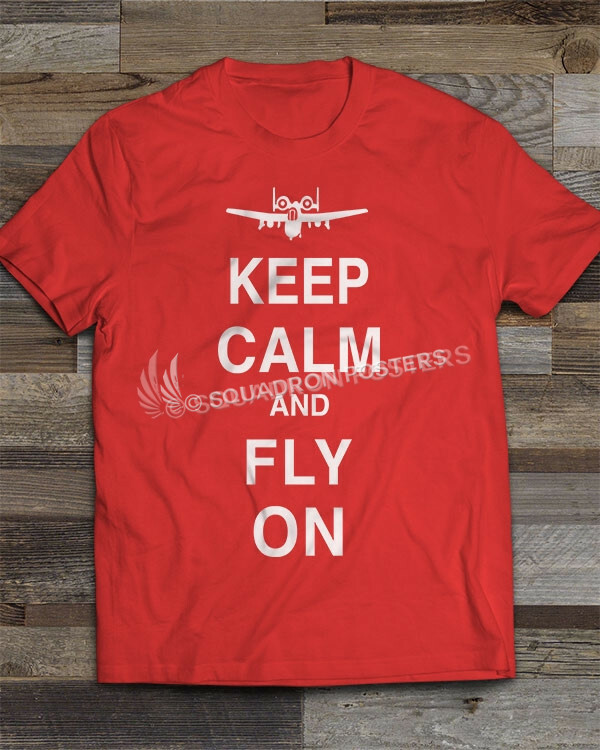 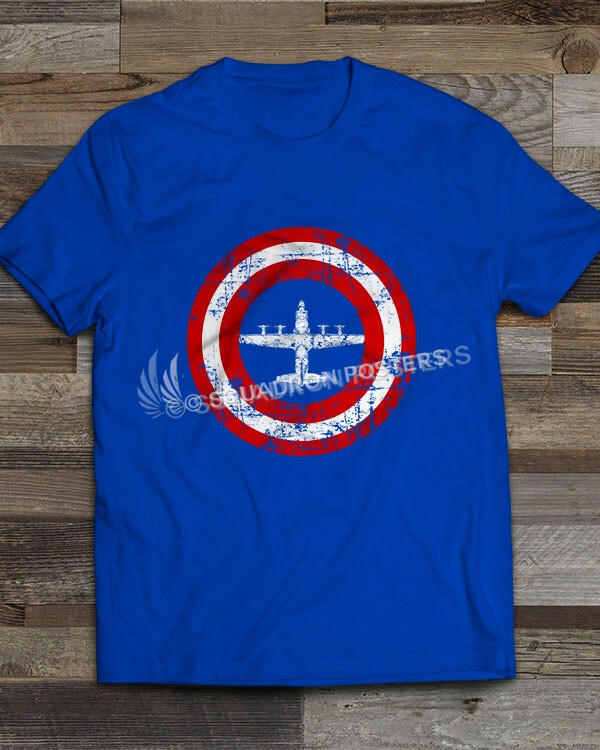 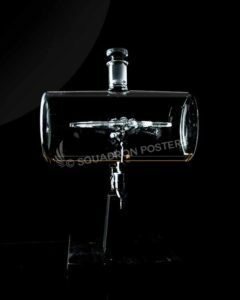 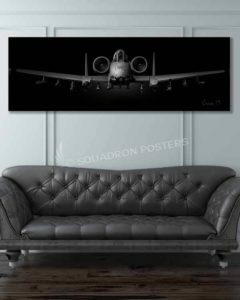 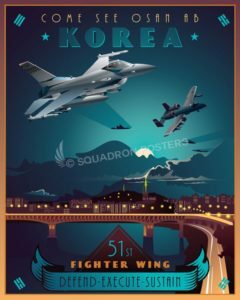 “Keep the A-10 Flying” vintage style military aviation art by – Squadron Posters!